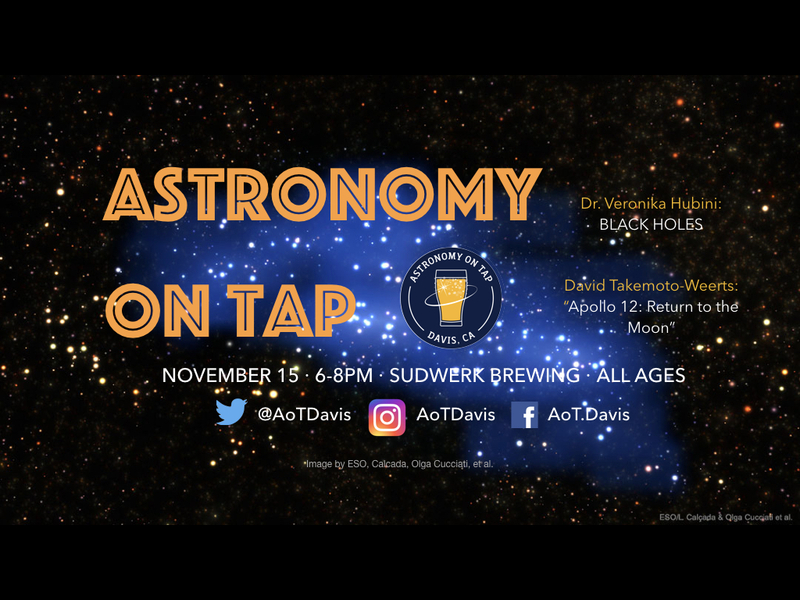 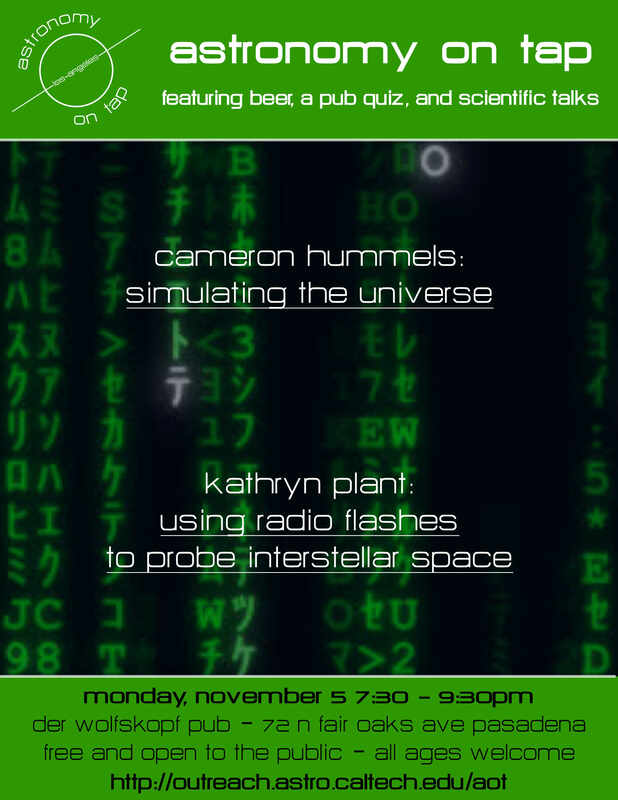 Astronomy on Tap ATX #50 Special Event! 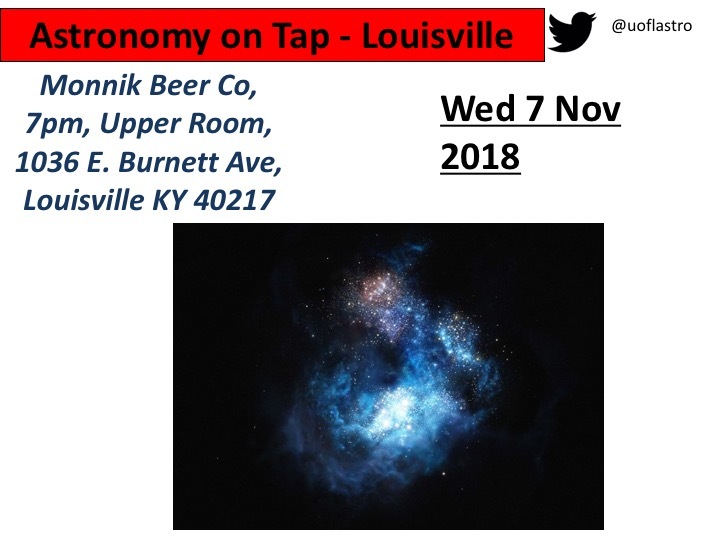 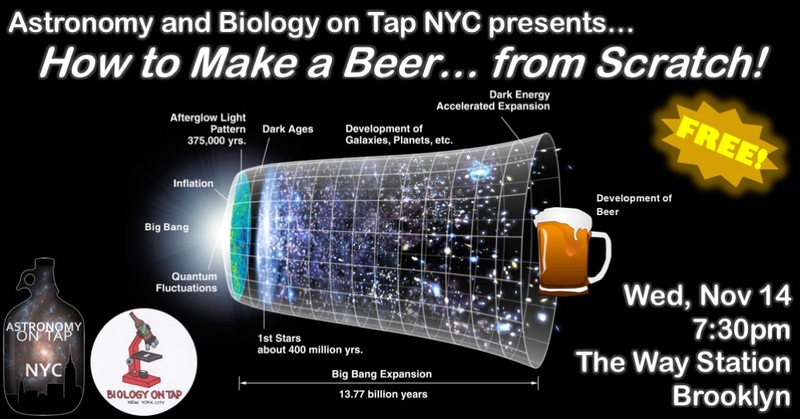 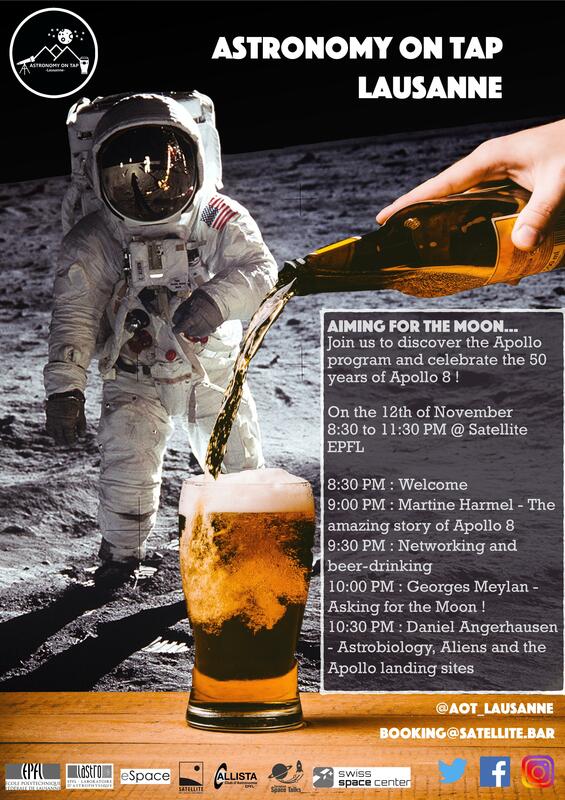 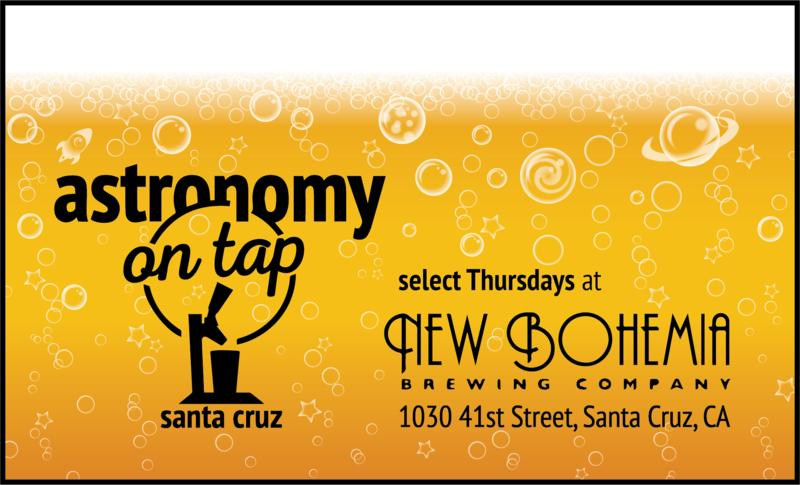 Astro/Bio On Tap NYC November 2018 – How To Make a Beer from Scratch! 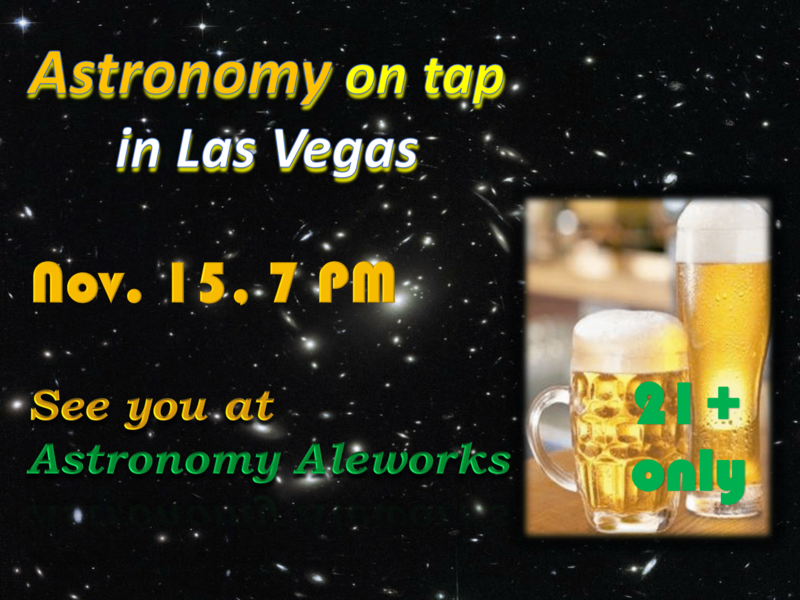 AoT Las Vegas: Nov. 15th, Launch Event!